I have listed a new property at 413 2515 ONTARIO ST in Vancouver. Welcome to ELEMENTS! This beautiful loft style 1 bedroom and den suite is located on the top floor with fantastic views of the city and mountains. Featuring reclaimed brick walls, beautiful hardwood flooring, S/S appliances, high ceilings and gorgeous skylights throughout, as well as a functional layout with an open concept living/dining area. This home also comes with 1 secure underground parking stall and is walking distance to Main Street, False Creek & Skytrain - a Walk Score of 99! 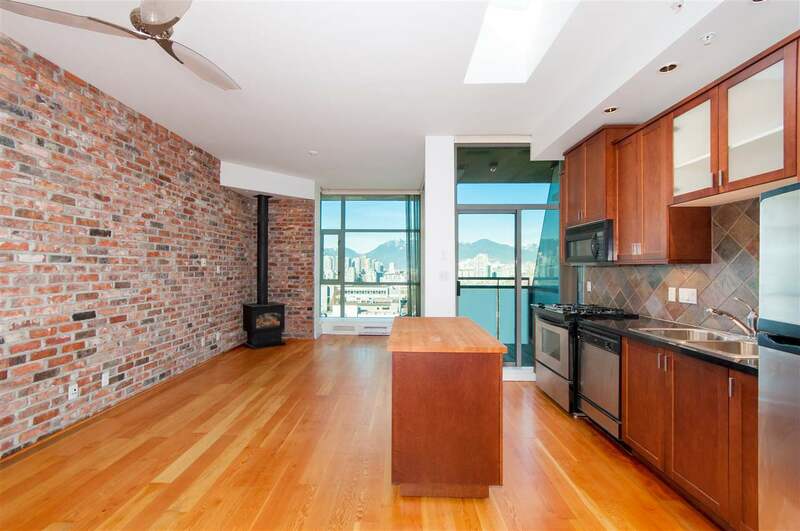 This beautiful boutique loft building is highly sought after and close to all amenities, as well as easy access to UBC. Building also includes library & gym. Make this your new home today. See realtor website for photo gallery, floor plan and more!